If you’re surprised to know that Huawei spends more than Samsung and Apple and nearly as much as Google on R&D, you’re not alone. The company is one of the largest telecom and smartphone manufacturers in China, and supplies telecom equipment to many markets around the world. 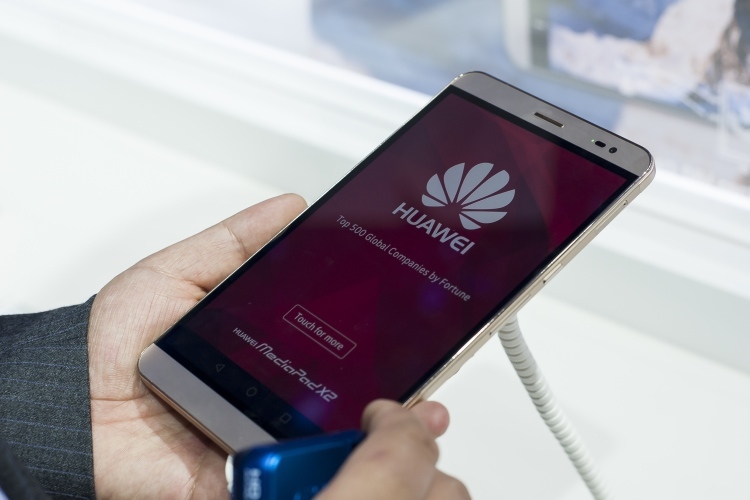 Naturally, India with its massive pool of new smartphone users is of great interest to Huawei and it has been swift at bringing its leading smartphones in India. One after another, Huawei and its subsidiary Honor, which it insists operates separately, have launched some powerful devices like P20 Pro, Honor View 10, Nova 3, and Honor 10. But with this sense of urgency, Huawei and Honor overlooked one big issue while launching their devices in India. 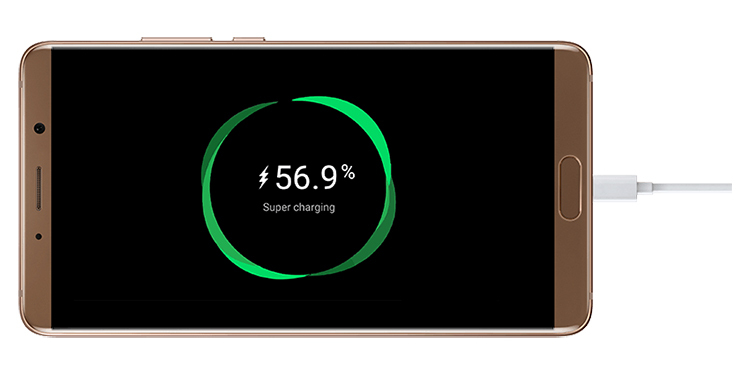 Despite support for its proprietary “SuperCharge”, the Indian units of the companies’ flagships come with 18W Fast Chargers which are, well, claimed to be powerful but they are nowhere near the claims of full charge in 115 minutes, and even farther from the dreams of a day’s battery in 20 minutes of SuperCharge-ing. But good news is here: At the launch of the Nova 3, Director of Huawei’s India’s Product Centre, Allen Wang told us that the company has some technical challenges in producing the SuperCharge compliant chargers in India but is tackling those issues. Wang, who was accompanied by Anupam Yadav, Product Expert, Huawei India, informed us that high-end smartphones will soon come with the SuperCharge chargers in the box. It would come as a big relief as currently, Indian users have to buy the faster charger separately for more than Rs. 3,000. Moreover, the incompatibility with Indian power sockets makes it vulnerable to short circuits. There isn’t a solid date yet but we expect the announcement to come sometime around the launch of the successor to Mate 10 in India. And unlike the Mate 10 itself, we are very optimistic that Huawei won’t skip on an India release for that phone.